YouTube - Pet World Media Group partnered up with Dan Mulleary of DM Exotics to take you on an adventure to the exotic, animal-enriched country of Thailand. Dan Mulleary is one of Pet World Insider’s top experts in the field of reptiles, amphibians, and invertebrates. He has gained knowledge of these amazing creatures through his travels to various countries throughout Southeast Asia and the other parts of the world. 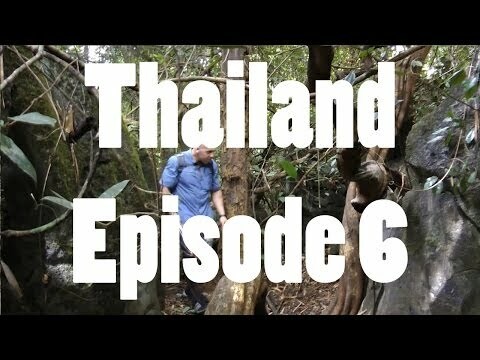 In this episode, Dan explores Klong Saen.